Southern Loggin’ Times September issue features Paul Higgins for his many business endeavors in response to developing demands. 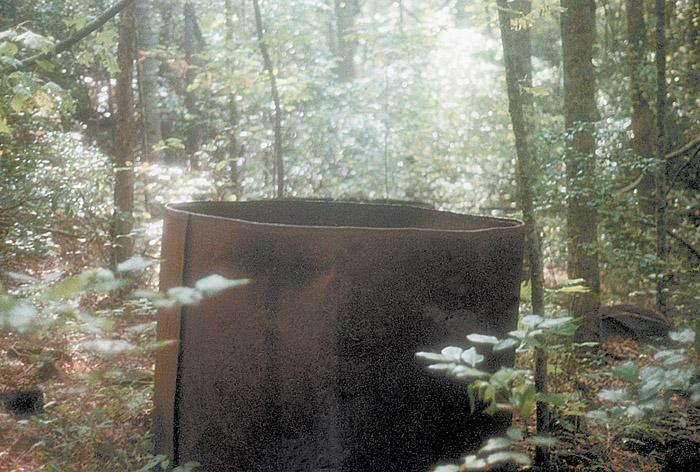 Southern Stumpin’ discusses a forester who recalls his moonshiner buddy. “Jokin’ Joe” Wood is remembered as an icon for Barko. Also, Leon King’s decision to tighten up for stiff markets is dicussed. Way down in the balmy south Georgia swamps, a family could eke out a subsistence living without the availability of a public job, if they were resourceful. They could grow corn, sugar cane and some garden crops on the high ground—although the soils were generally poor by most standards. They could keep a few hogs and cattle on open range in the piney woods, if they kept the understory burned off every few years. Family members, neighbors, business associates and friends gathered in this panhandle town August 15 to commemorate the life of Joe Wood, 61, who died August 12 as the result of a tractor accident at his nearby farm. 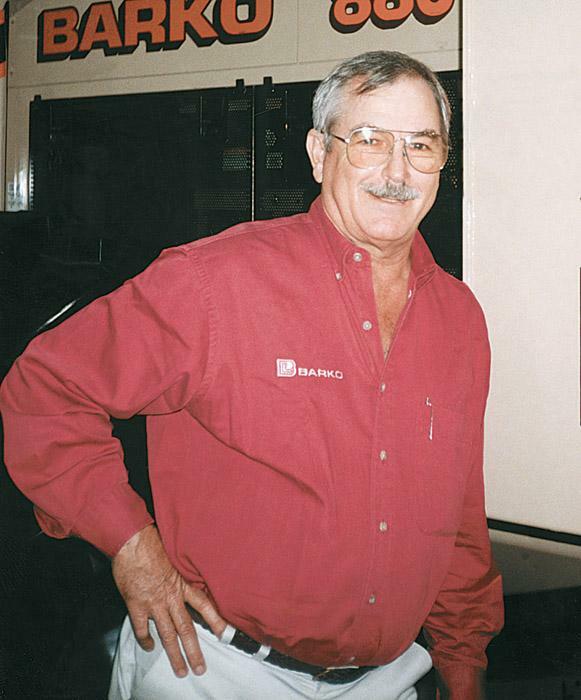 Wood, who personalized the Barko equipment brand across much of the South, died when the rotary cutter-equipped farm tractor he was operating encountered a soft spot along the edge of a pond, slipped sideways and overturned. When you’ve been logging your whole life, a market downturn can seem as traumatic as marriage problems or a loved one with a debilitating sickness. As some problems at home can force life changes on a person, a blow to the only livelihood a man has ever known must be as difficult. Leon King, 44, owner of Leon King Logging, thankfully, has had the financial ability to shuffle things around and make ends meet. 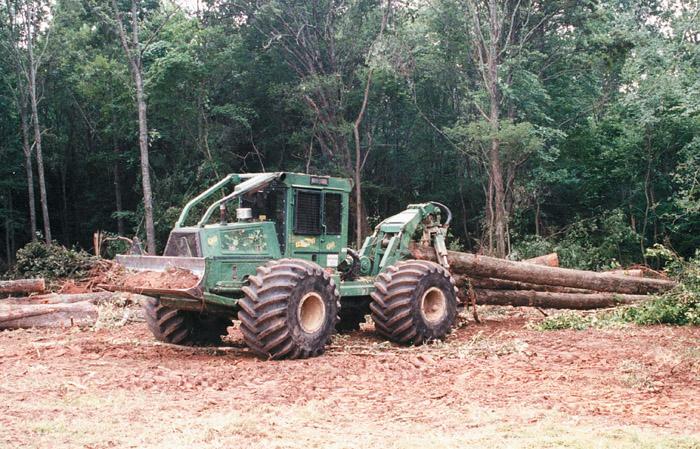 When Luke Tyler started his business, Tyler Logging, Inc., back in 1999, he couldn’t even buy a cold beer from the local Stop-N-Go. Not because he had anything against enjoying an icy adult beverage after a hard day’s work, but because he was too young to do so. Now 22, this wise-beyond-his-years businessman is on track toward building one of central Louisiana’s most well managed and productive logging outfits, delivering more than 2,000 loads per year to various markets. 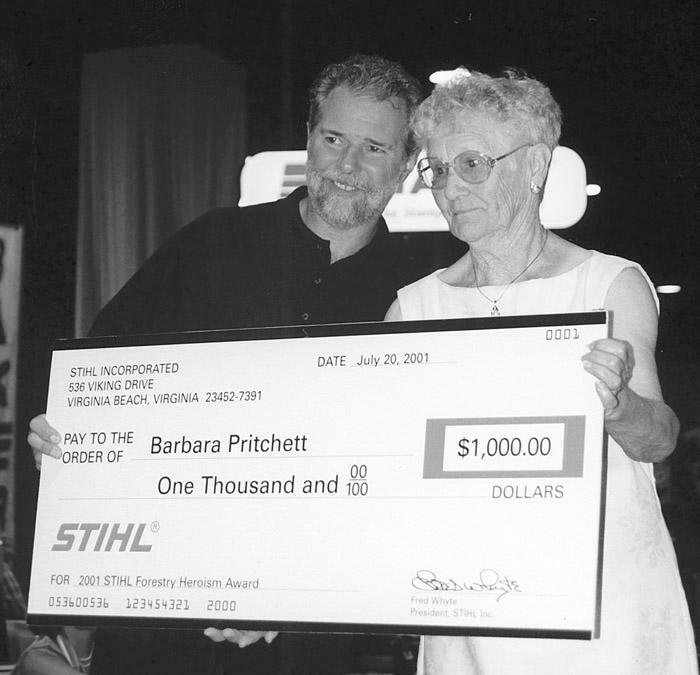 John Paul Pritchett Sr. was posthumously named the 2001 Stihl National Forestry Heroism Award winner in recognition of his commitment and dedication to the Mississippi Forestry Commission through his 10 years of service. The 56-year-old forestry crew chief died from burns sustained while battling a catastrophic wildfire in Webster County, Miss., last year. Wood-Mizer offers the DK series of hot water kilns for the small sawmill operator. These kilns dry all species of wood quickly and with minimal degrade. Modular design can be set up quickly and moved if needed. 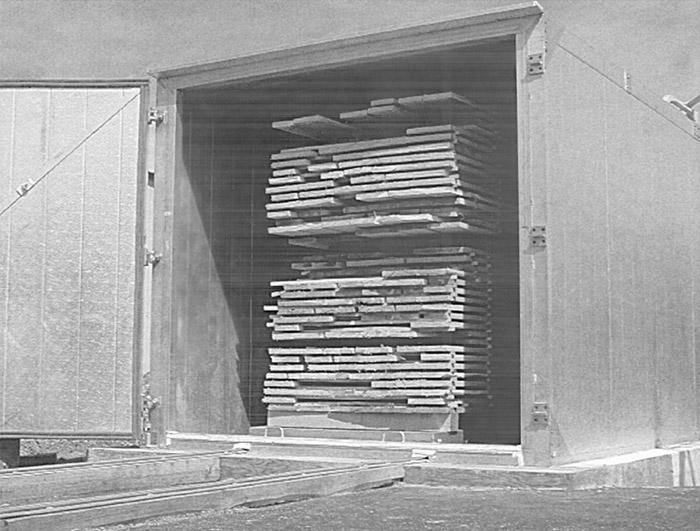 Kiln chamber is made of insulated aluminum panels for high efficiency. Computer-controlled drying reduces labor and mistakes. A bulldozer operator was loading a dozer on a lowboy trailer and was binding it down to keep it from moving during transit. It was a typical late January day in the northern Lake States: mid-20s and light snow. 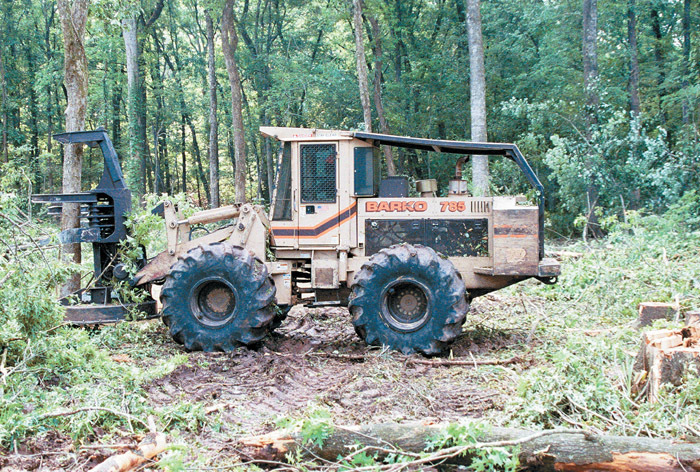 The operator had many years of experience operating equipment and his employer considered him to be a safe employee. 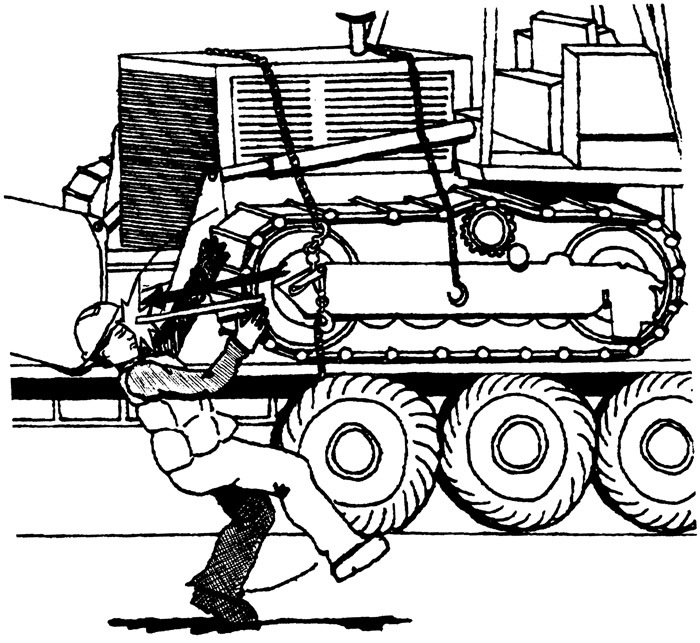 After placing chains strategically across the bulldozer, the operator proceeded to attach load binders to the chains and secure them to the lowboy.